The first in a new series of images by Emily. Now that I am no longer bound by the 365 blog, I do not HAVE to shoot each day. 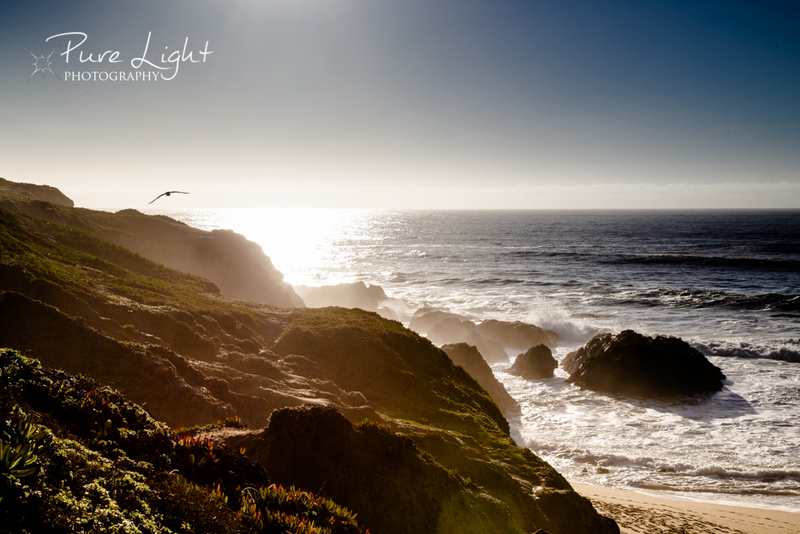 However, today’s trip to Bodega Head was a time that I WANTED to capture this image to share with you. I got some good hawk views too, but none worthy of a published photo. Enjoy this image! Day 365 – December 22, 2014 – Marie and Family! Ok, so I started this thing on December 23, 2013. Therefore I should have to go through today. Somewhere there’s a date or counting issue, or several somewheres….. anyhow… had fun today so sharing anyway! Thanks for letting me play today! 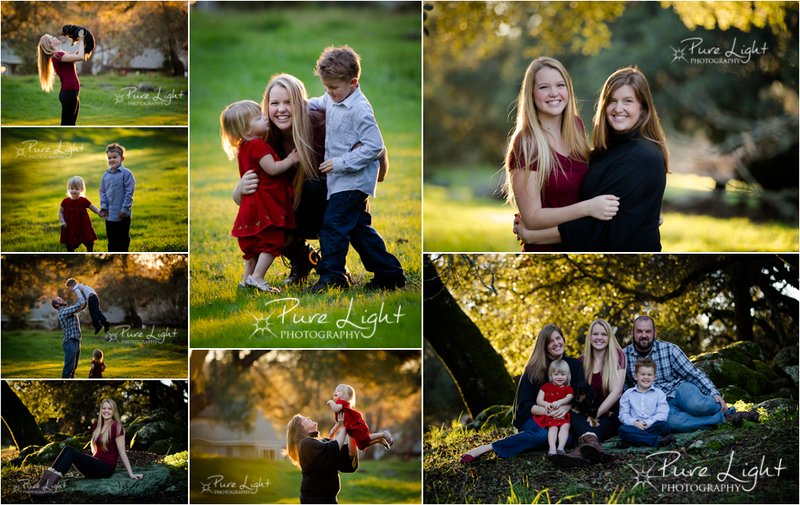 Day 365 – December 21, 2014 – Stockton Family Sneak Peek! Loved the light this family brought to my day today! They are so joyful and together for the holidays. 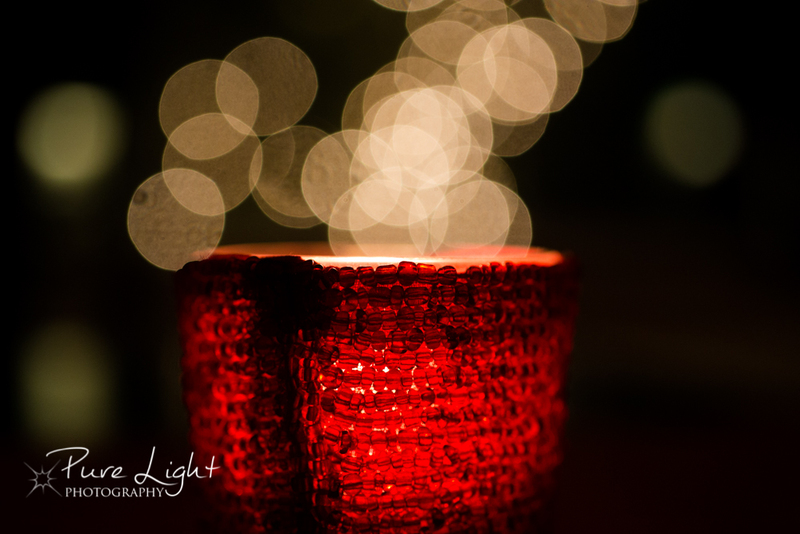 Day 364 – December 20, 2014 – Bokeh by Candlelight. Love playing with bokeh, this is a candle in front of the “Christmas tree” that we decorated in our front yard. Day 363 – December 19, 2014 – Ava! 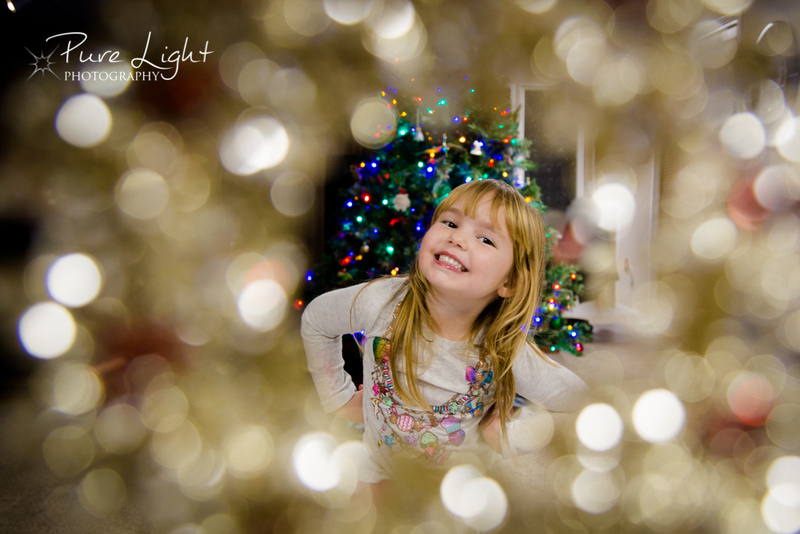 Had a great evening with neighbors last night, and got a cute shot of Ava through a favorite family ornament. She was so busy dancing that I barely got this one, the rest are blurry because she was moving so fast! 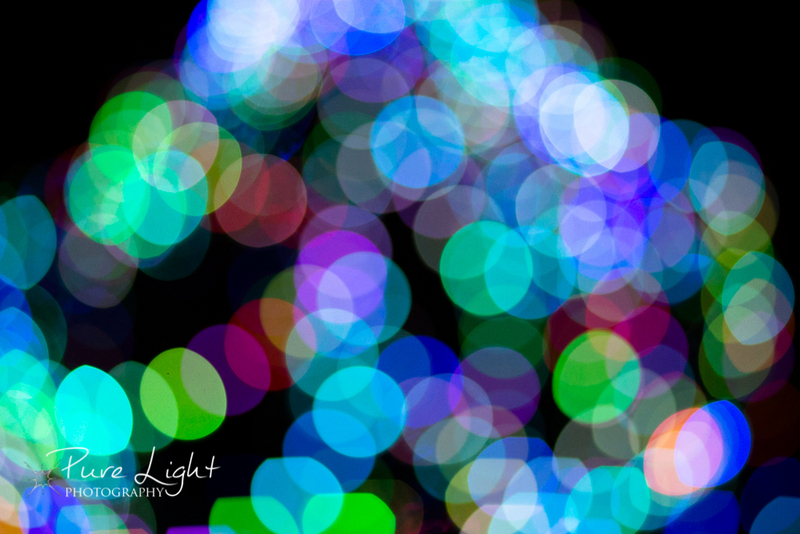 Day 362 – December 18, 2014 – Christmas Lights Bokeh. Downtown Santa Rosa has a beautiful tree, I love the bright green pop of color. Day 361 – December 17, 2014 – Dreaming of the Beach. Love the rain, need the rain, but not the best for a natural light photographer…. 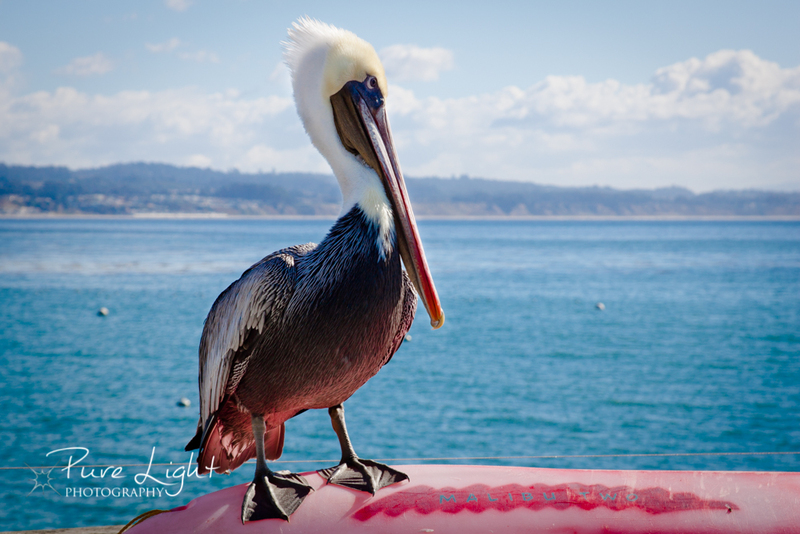 so, found this in the unprocessed files from a trip to Capitola a couple of years ago. This guy wanted a handout! 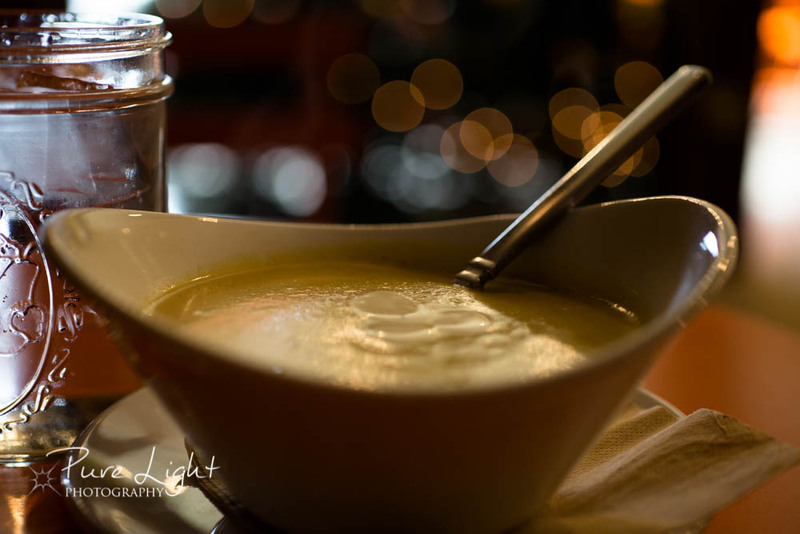 Day 360 – December 16, 2014 – Soulwarming Soup. Between appointments and roller skating field trip today, I stopped at Earth’s Bounty for a bowl of vegetable bisque soup. Mmmmm, good. Sat by the Christmas tree, and enjoyed the peaceful moment. 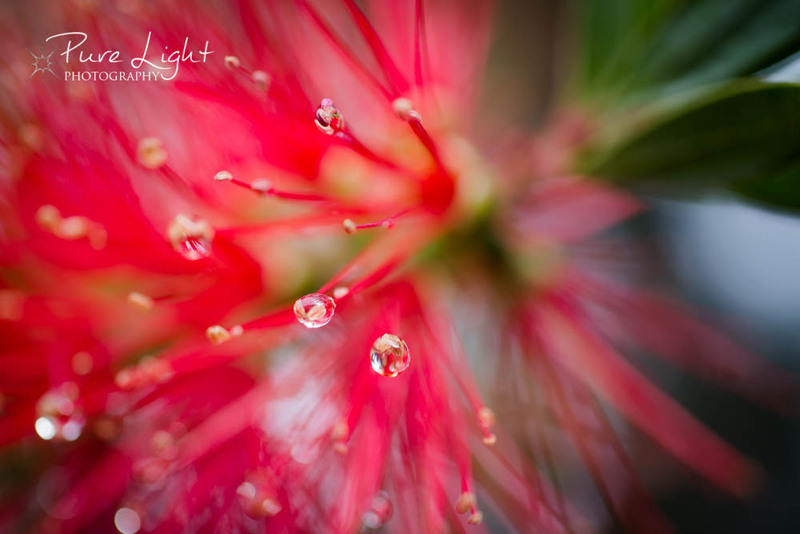 Day 359 – December 15, 2014 – Bottle Brush After Rain. Well, we got another inch+ of rain today, and the sun peeked out long enough for me to snap this lovely image…. Day 358 – December 14, 2014 – Daisy Details. 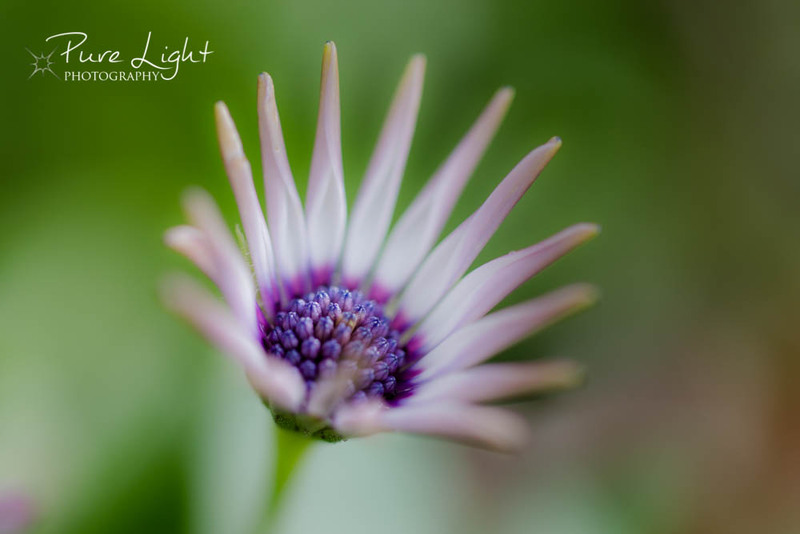 Love shooting macro, did you ever notice the tiny details inside a daisy before?